Southampton and Wolves go head to head on Saturday at St. Mary’s with kick off at 3pm in the Premier League. The visiting side are eighth in the standings after playing thirty-two matches and sit behind Leicester City only on goal difference, whereas Southampton are in real danger of falling into the relegation spots as they sit in seventeenth, five points clear of Cardiff City but struggling to gather momentum as the campaign comes to a close. The Saints have won three of their last five matches, losing the other two and keeping two clean sheets during that time. After beating the now relegated Fulham by two goals to nil in what was a crucial result in terms of the battle against the drop, they were then put to the sword by Manchester United as the scoreline read 3-2 in favour of the Red Devils towards the start of March. Succeeding that came a vital three points when hosting Spurs as they came from behind to net twice in the second half through Yan Valery and James Ward-Prowse. After the international break, Ralph Hasenhuttl’s side defeated Brighton by one goal which came from Pierre-Emile Hojbjerg early in the second half, however that result was not built on in their last fixture against Liverpool, with Klopp’s team beating them 1-3. 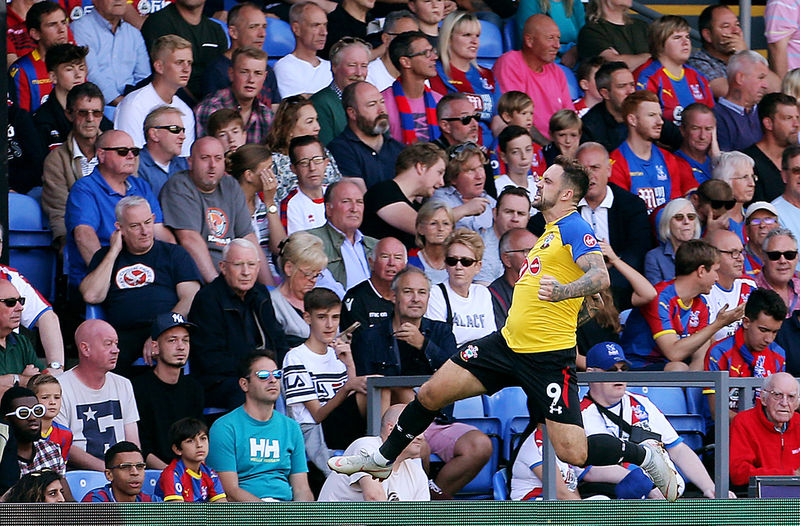 Danny Ings is still the top scorer at Southampton for this campaign with seven on the board up to now despite not playing much recently through injury, with Ward-Prowse not far behind on six. Ings will be desperate to get on the scoresheet soon as his last goal came in December, while Ward-Prowse is yet to score following the international fixtures. Both Nathan Redmond and Matt Targett are tied at the summit of the assist charts for Southampton with three each. Mario Lemina and Shane Long are doubts due to injury. Nuno Santo’s men have been in turbulent form over the past few weeks, winning twice, drawing once and losing once in their last five matches in all competitions. They held Chelsea to a point at the beginning of March after taking the lead in that encounter and eliminated Manchester United from the FA Cup quarter-finals by winning that match by two goals to one. A disappointing 2-0 defeat versus Burnley soon followed, however, although Wolves were soon back to winning ways when they welcomed United for the second time in two weeks, again sending Ole Gunnar Solskjaer’s men home empty handed by the same scoreline. In Wolves’ most recent outing, they were on the wrong end of a 3-2 result versus Watford in the FA Cup semi final having given up a 2-0 lead in the last minute. 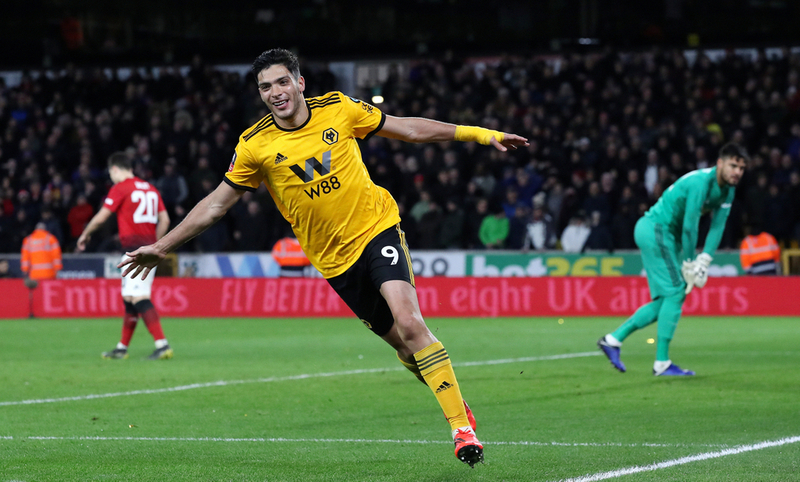 Striker Raul Jimenez will be disappointed with his side's loss in the FA Cup last weekend, however, on a personal note he will be pleased having scored a wonderful goal to go 2-0 up and the Mexican also signed a permanent contract with the club for the seasons ahead. He is seconded on the scoring charts, with twelve himself, by Diogo Jota with seven, while Joao Moutinho and Jimenez have been the main suppliers of goals at the club with seven each thus far, though Moutinho has not been involved in a goal since the very beginning of February. There are no real injury concerns for Wolves going into this clash.